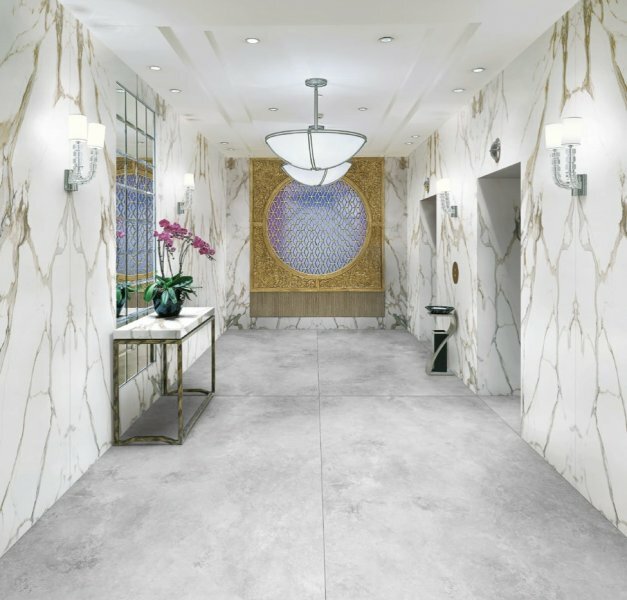 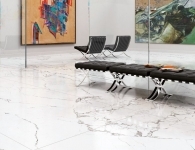 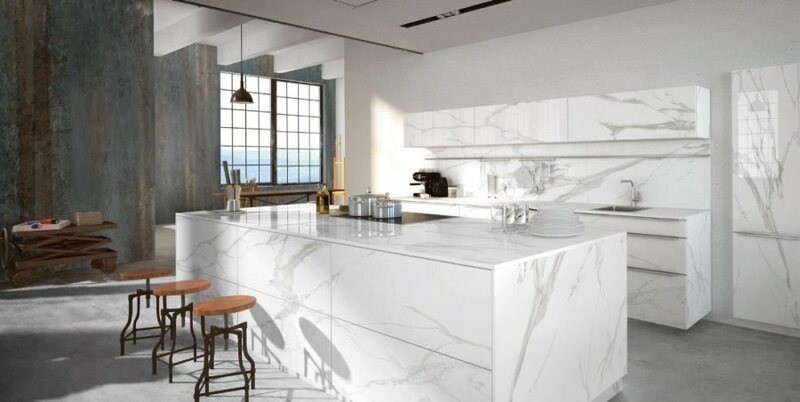 Whether you are building a brand new home or renovating your current home, our staff at Stone Mart is here to help you select the ideal marble slab in Los Angeles or granite countertop for your home. 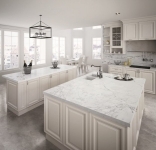 We can assist you in designing your dream kitchen by helping you pair the slab with cabinets and flooring. 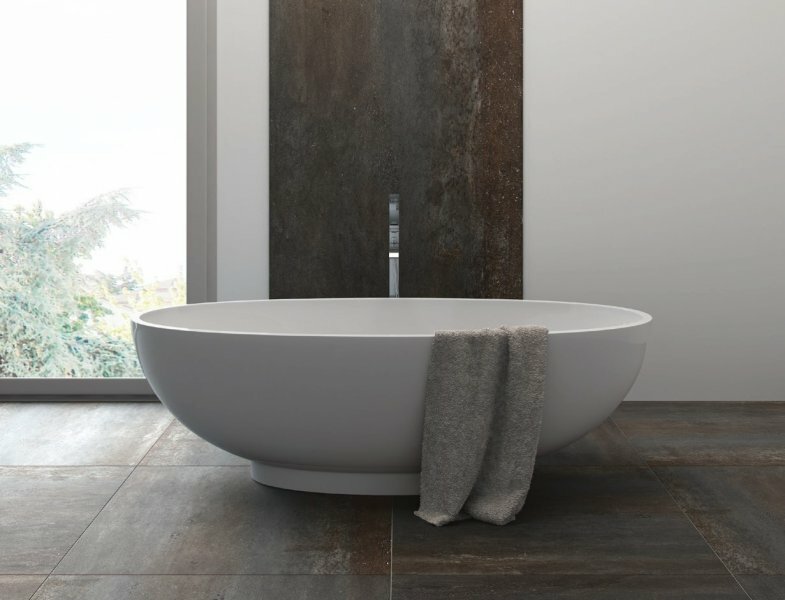 It is hard to pick items that coordinate with everything else in the room, but we can help you so all the pieces come together for a cohesive design. 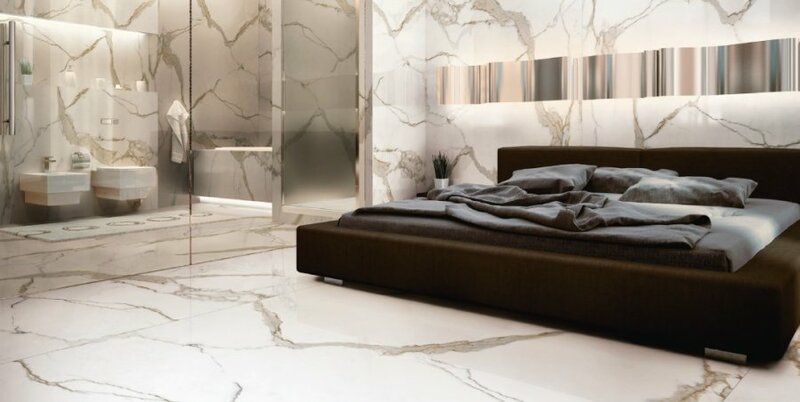 It can be a challenge to visualize how a slab will look in your home when you are just looking at a picture. If you live in the Los Angeles area, we welcome you to stop by our showroom to shop our current inventory in person. 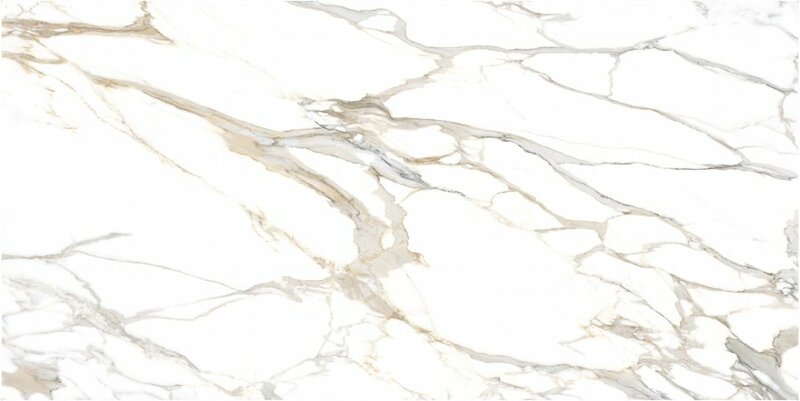 However, if you are unable to visit us, you can still visualize how a marble slab will look in your kitchen or bathroom by looking at our gallery below. 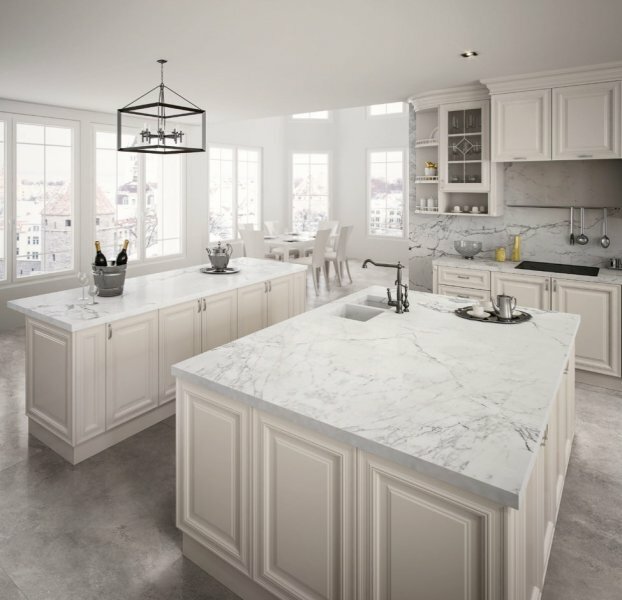 If you have any questions regarding a particular granite countertop in Los Angeles or any other slab, give us a call at (818) 765-4800 today.